81 year old Don DeBonis, a Pennsylvania native, accomplished an amazing feat recently on golf courses in Myrtle Beach. He made holes-in-one in three consecutive rounds while visiting the Grand Strand on his Myrtle Beach golf package. DeBonis made his first hole-in-one in 1969 after having played golf for 20 years. He finally got a second one in early September at Cane Garden Country Club in The Villages, Florida, where he now resides. 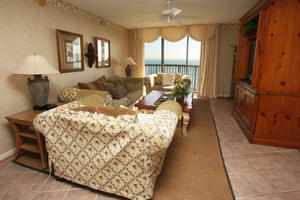 DeBonis began coming on Myrtle Beach golf packages while living in New Jersey and working in the Empire State Building. He retired and moves to The Villages about 15 years ago. 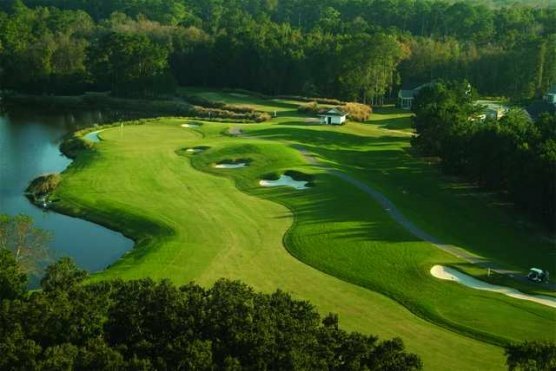 He plays in a regular Wednesday golf group and about a dozen of the group decided to break up the monotony and take advantage of the many golf courses in Myrtle Beach and book a Myrtle Beach golf package. His first ace came on Oct. 6 at Farmstead Golf Club when he used a 9-iron on the 112-yard 17th. The very next day he aced the 129-yard sixth hole at the Thistle Golf Club (Mackay nine) using a 7-iron. The amazing trifecta came the next day at Blackmoor Golf Club when he used an 8-iron to hole out on the 118-yard fourth hole. Unlike the first two aces, he was unable to see the ball go into the hole at Blackmoor because of the shadows, but he had a feeling it might go in. The magic came to an end when the group played TPC Myrtle Beach on Oct.9. DeBonis is an accomplished player having played on the Duquesne University golf team. He regularly breaks his age and he accomplished that on the golf courses in Myrtle Beach when he had two 78’s and a 76 in his four rounds. DeBonis said that the downside is the customary buying of drinks for the group after making an ace. He didn’t mind doing it and said the guys were pretty good about not overdoing it.